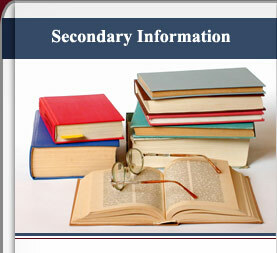 Welcome to UME Prep’s Secondary Program home page. We have designed our academic program in such a way that teachers and parents work together to build a solid educational foundation for the students in their care. Students in our academic programs not only master core concepts and learn life skills, but they also build character and foster positive relationships along the way; and because the teaching and learning reach beyond the classroom and extend into the home, parents have the opportunity to weave their individual family values into the learning process.